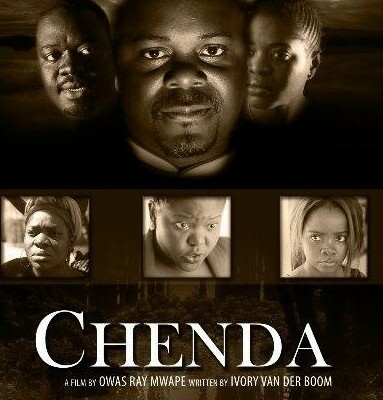 Chenda, a proud and bitter housewife whose dreams of having a family are ruined by her inability to bear children and her husband Kel’s (Mingeli Palata) infidelity with a shanty town girl named Sabina (Dambisa Lunda). Kel does his best to make it up to Chenda, but his efforts become even more trivial when his confident, attractive and playful friend Emmit (Mwape) comes to stay. Suspenseful, passionate and full of banter, Chenda questions whether it is better to work on a failing marriage or give up in favour of something new. When Kel’s friend’s son comes home for a visit, he falls for Chenda. He seduces her and she falls for him.